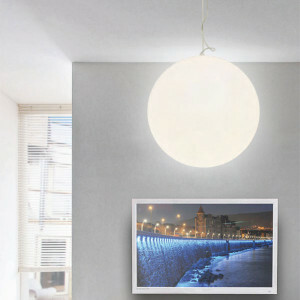 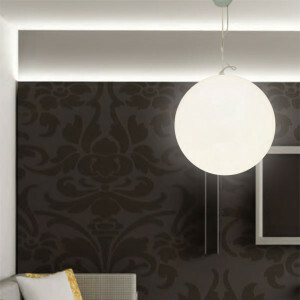 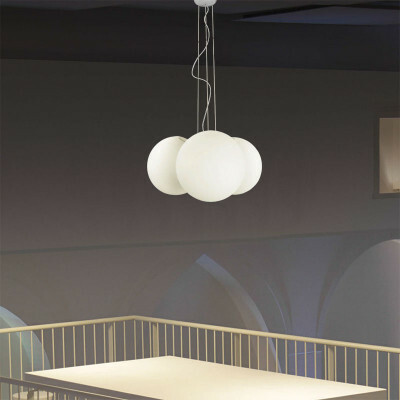 3 lights pendant lamp, made with three spheres. 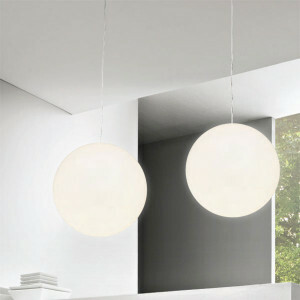 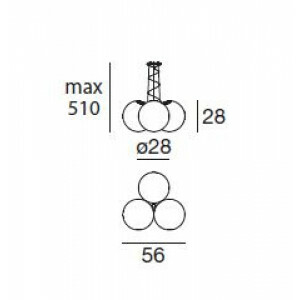 Each sphere has 280cm diameter. 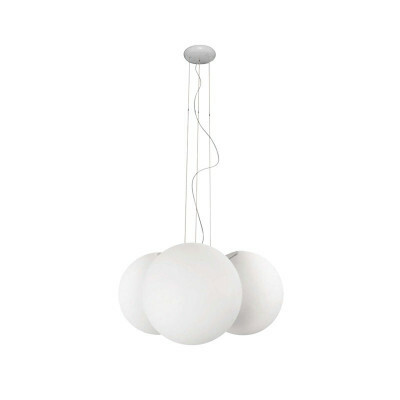 Pendant lamp suitale for kid bedrooms, living rooms or showrooms. 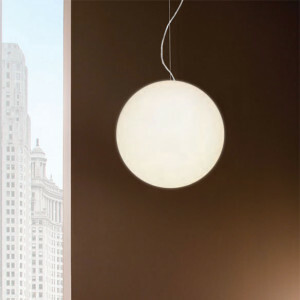 Polyethylene diffuser.